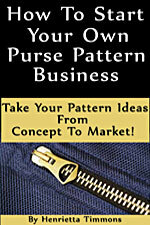 Cooper Carry All Cooper Carry All Pattern by Sassafrass Lane Designs [SASSLN0006] - $10.50 : PursePatterns.com, Sew your own unique purse or bag! 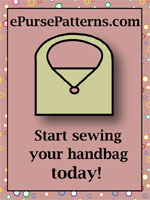 The Cooper Carry All Pattern by Sassafrass Lane Designs includes sewing instructions and a pattern piece for creating a perfect bag for any artist, student, or crafter. 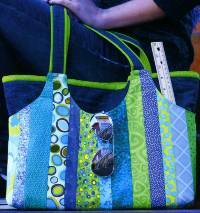 This scrap-friendly bag has pockets inside and out! 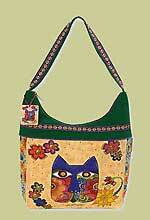 Simple construction makes this bag fun, quick, and easy to sew. Finished size: 15" x 11" x 3".